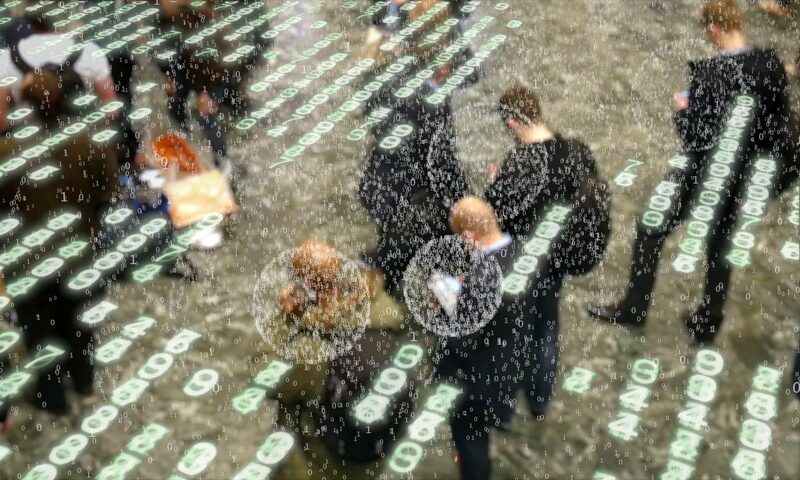 The challenges to humanity posed by the digital future, the first detailed examination of the unprecedented form of power called “surveillance capitalism,” and the quest by powerful corporations to predict and control us. The heady optimism that defined the Internet’s early days is gone. Technologies that were meant to liberate us have deepened inequality and stoked divisions. Tech companies gather our information online and sell it to the highest bidder, whether government or retailer. Profits now depend not only on predicting our behaviour but modifying it too. How will this fusion of capitalism and the digital shape our values and define our future? The Age of Surveillance Capitalism is a deeply-reasoned examination of the threat of unprecedented power free from democratic oversight. As it explores this new capitalism’s impact on society, politics, business, and technology, it exposes the struggles that will decide both the next chapter of capitalism and the meaning of information civilization. Most critically, it shows how we can protect ourselves and our communities and ensure we are the masters of the digital rather than its slaves. Social psychologist Shoshana Zuboff has been called ‘the true prophet of the information age’ by the Financial Times for her ground-breaking book, In the Age of the Smart Machine. She is now the Charles Edward Wilson Professor Emerita at Harvard Business School as well as Faculty Associate at the Berkman Center for Internet and Society at Harvard Law School. In 2006, strategy+business magazine named her one of the eleven most original business thinkers in the world.